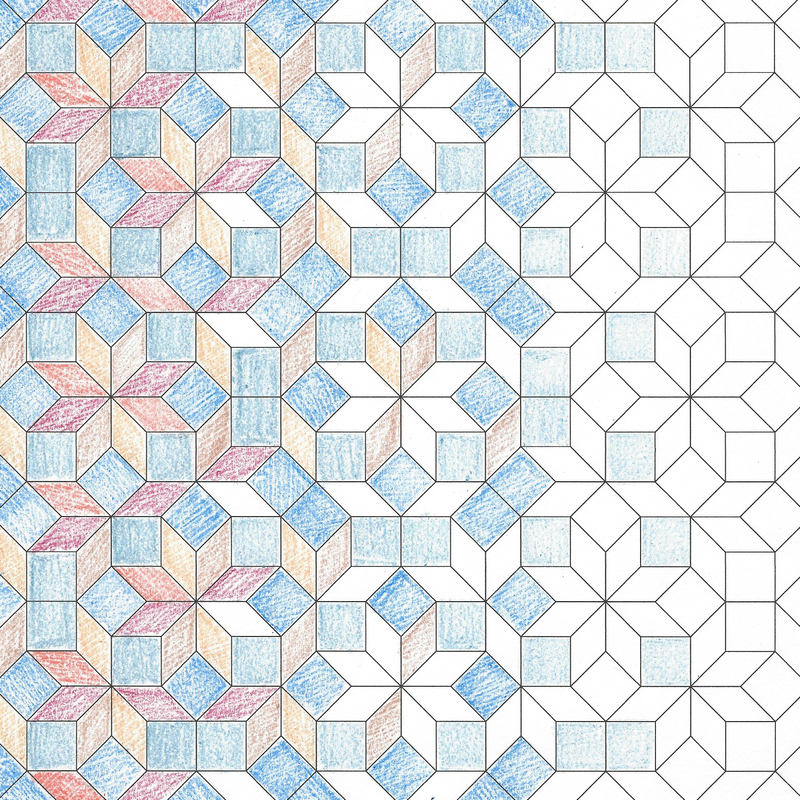 Coloring meets mathematics! Start with a series of delightful images and explore their details and patterns through coloring. Then learn about the mathematical ideas used to construct them: from the incredible structure of four dimensions to seven-fold Venn diagrams, you'll be surprised how much you can learn simply by putting colored pencils to paper. 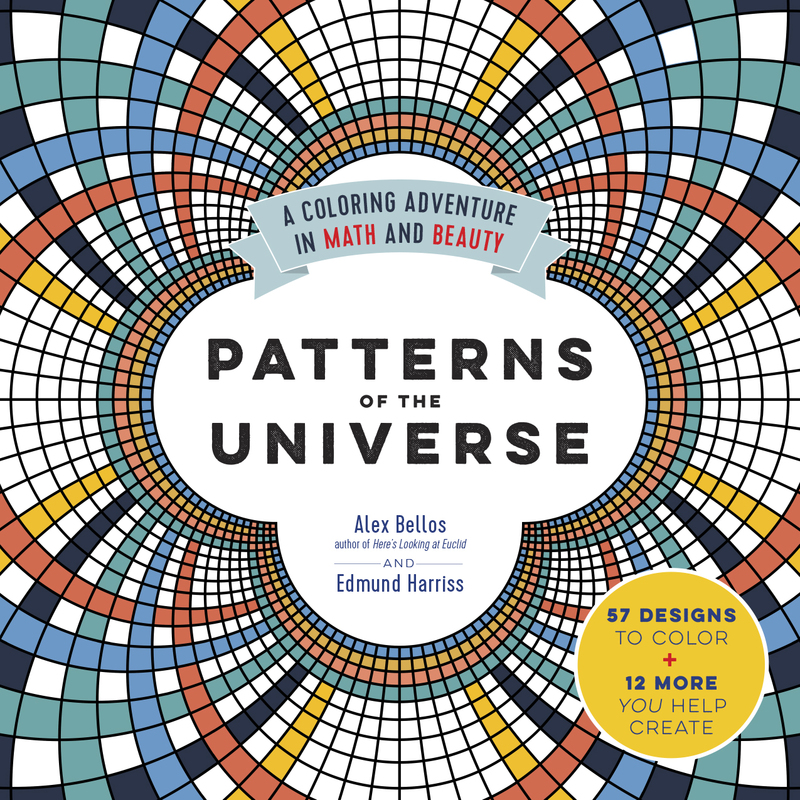 Join mathematician and artist Edmund Harriss as he shares some of his favorite images from Patterns of the Universe, the stunning new coloring book he recently pubished with British writer and broadcaster Alex Bellos.